Inhabitants of Chekhov, a town 50km from Moscow, dream of being able to drink uncontaminated water and breathe fresh air. The town shares its name with infamous playwright Anton Chekhov, who was a resident for seven years and who wrote one of his most celebrated works, ‘The Seagull’, during his time there. Chekhov now finds itself teeming with the marine birds thanks to the landfill that blights the landscape near the town. 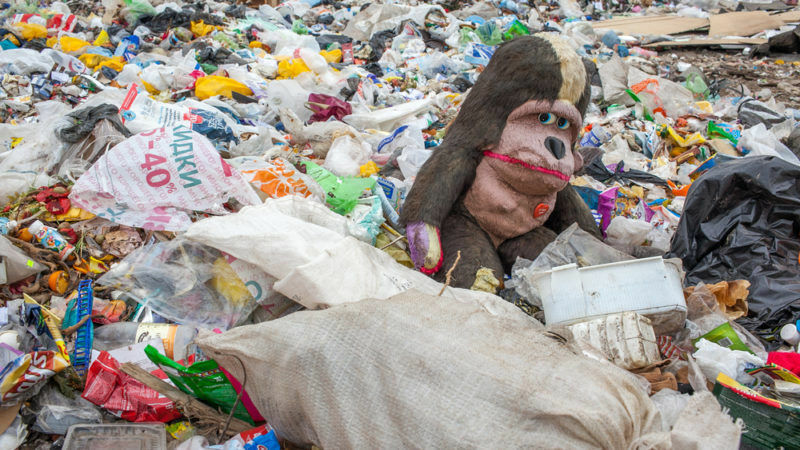 The giant mountain of rubbish is the same height as a large building and makes up a network of landfill sites in the Moscow area that, startlingly, hosts 20% of the world’s largest country’s waste. Greenpeace estimates that Russia’s landfills cover a total area of some 4 million hectares: the same size as Switzerland. 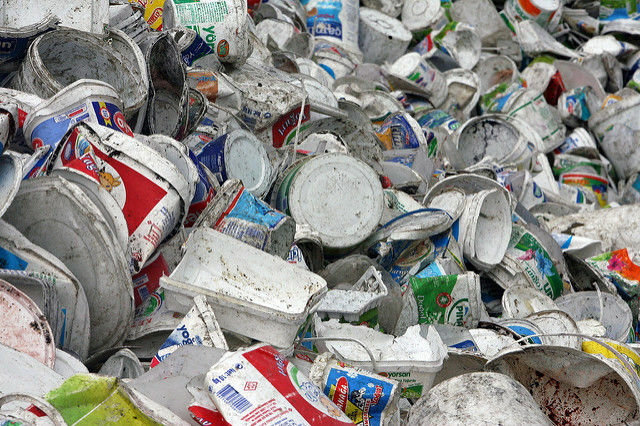 Over 90% of waste currently ends up in landfill. Moscow’s 18 landfills receive 11 million tonnes of waste from the capital every year but 8 million of that figure is undeclared, as the “owner” of the waste is disguised. 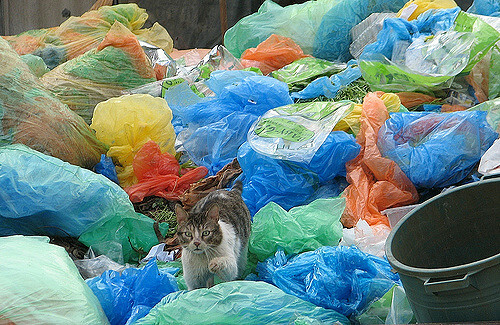 According to a recent study by the Levada Institute, in collaboration with WWF, 90% of Russians think that waste management is one of the most important ecological problems facing the country. Just 4% trust the state to deal with it. Protests and demonstrations are becoming more frequent as the amount of waste increases. President Vladimir Putin is likely to stand for re-election next year and the issue has emerged as an election hot topic. Putin is taking the problem seriously and even ordered the closure of the Kuchino landfill last month after locals complained about the gigantic site. Created in 1964, the landfill got so big that it could be seen from space. In 2014, the government closed 21 of the Moscow region’s 39 landfills after a new law said solid domestic waste could not be stored within a built-up area. That meant that waste originally directed towards the 21 other sites was being sent to Kuchino instead. Locals complained about the smell and health problems associated with living near the site and appealed to Putin during his annual call-in marathon. Other Muscovites living near their own mountains of trash have launched similar appeals, blocked roads that lead to the sites and called for more closures. One citizen explained that he and his children are sick because of the landfill they live near and insisted that he and his fellow residents will continue to “fight like Don Quixote against the windmills”.